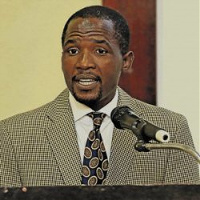 Motivational and Inspirational Speaker;Sibusiso Vilane started climbing Mountains after meeting John Doble in 1996 by summiting peaks in the Drakensberg. 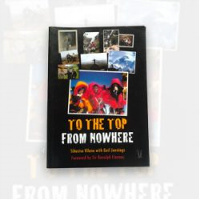 In 1999 he summited Kilimanjaro and went on to the Himalayas in 2002, where he successfully climbed Pokalde, Lobujé and Island Peak, all of which are over 6 000 metres high, they were the only peaks he climbed before his Mount Everest expedition. 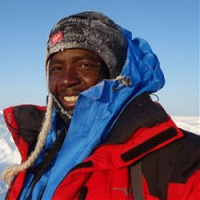 On 26 May 2003 he stood on the summit of Mount Everest becoming the first black person in the world to achieve this feat. He walked down the mountain a changed man. From there on he never looked back. 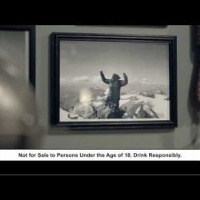 He did it again in 2005 by climbing the same mountain from the North side. He has climbed all the seven summits and a number of known Peaks in the Alps, The Matterhorn,Mont Blanc and the Eiger via its Mittelegi Ridge. He has walked to both North and South Poles. He keeps fit by running marathons and ultra marathons every year including Two Oceans and the Comrade marathon. 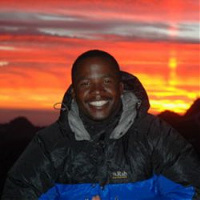 Sibusiso has turned himself into an Adventurer of note since his break-through in 1996 when he met John Doble who inspired and encouraged him to climb Mount Everest! He believes in No Limits! Need a great speaker for your next conference, or dinner? Why not hire Sibu?